CFSC/CRFSC Student Handbooks will no longer be sold directly from our website or through our courses. 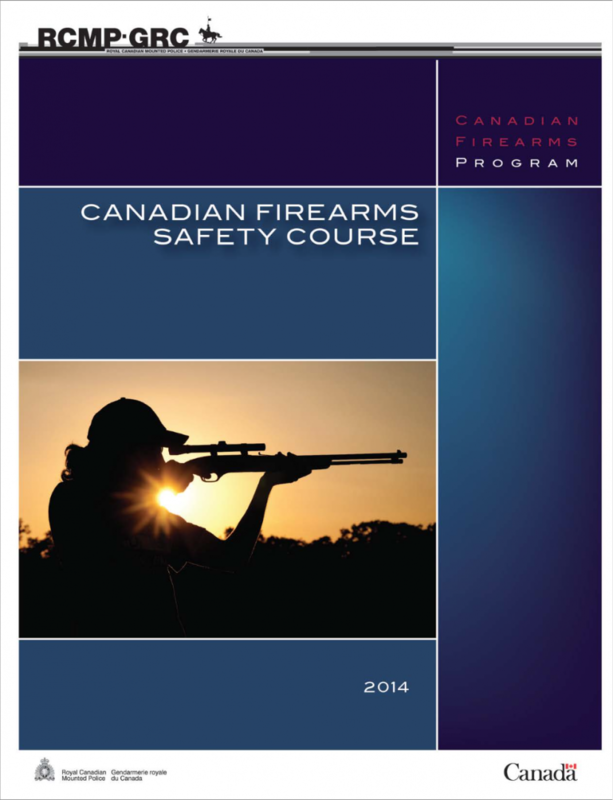 Though we continue to offer high-quality Canadian Firearms Safety Courses (CFSC) and Canadian Restricted Firearms Safety Courses (CRFSC) to the community, we recently have made a decision to stop making the Student Handbooks available for sale. For those who are booking our courses and who wish to purchase one of the official handbooks published by the RCMP, you must now order them from the Firearms Safety Education Service of Ontario (FSESO) at 1-877-322-2345 ext. 102. For more information on ordering these manuals, please visit the FSESO website. We will continue to make the Student Handbooks available for loan during our courses, but they must be returned upon completion of the course. Do I Need the Student Handbook? We encourage students to purchase or obtain the student handbook as the course format closely follows the progression of the included chapters. Also, the multimedia graphics are often based on the book illustrations. That said, the course is designed in a way that you do not require the book. Also, the older version(s) of the books contain considerably similar content, and often can be borrowed from a library or someone who has previously taken the course. In addition, the CFSC/CRFSC Student Handbook can be found in an electronic version (PDF file) directly from the RCMP, here. You can print the PDF and bring this with you, or use a tablet or laptop during the course in order to access the PDF. As you can see, there are many alternatives to purchasing the handbook from us. We encourage you to consider one of the alternatives that best suits you.